The Real Target is sponsored by XION® Protective Gear. XION® offers a revolutionary design in personal body protection and is the #1 choice of body protection by many stunt performers worldwide. XION® is perfect for action sequences, fight scenes and stunts in The Real Target. “With over a decade of experience in the stunt industry, we at XION® know what is necessary to produce supreme low-profile body impact protection without compromising on freedom of movement.” – XION® Protective Gear. The Real Target stunt man; Alex Bracq and Master Wong; lead actor and fight scene choreographer, rehearsing in XION® Protective Gear. 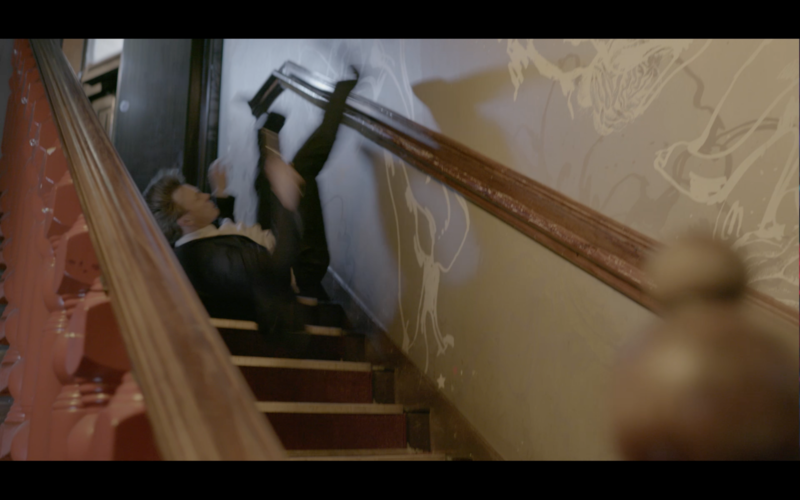 British Stuntman, Alex Bracq performing a stair-fall on The Real Target, wearing XION® Protective Gear. 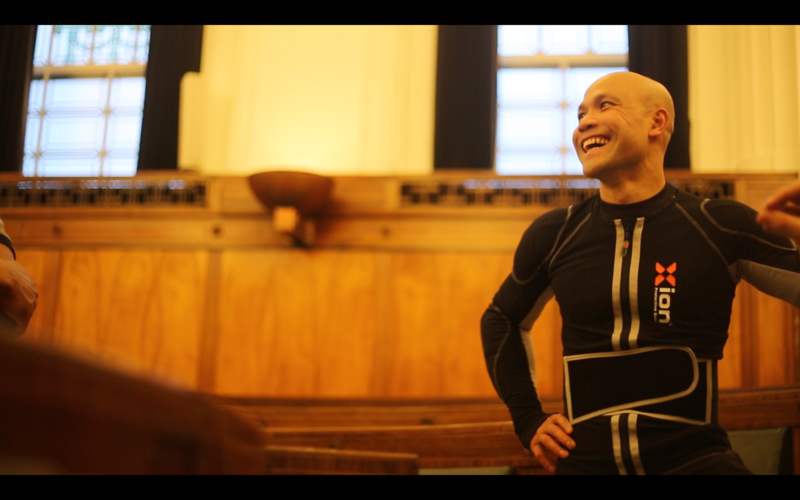 Master Wong, lead actor and fight choreographer in The Real Target, wearing XION® Protective Gear. Yolanda Lynes, lead actress and writer of The Real Target wearing XION® Protective Gear. The Real Target stunt team on set of The Real Target. 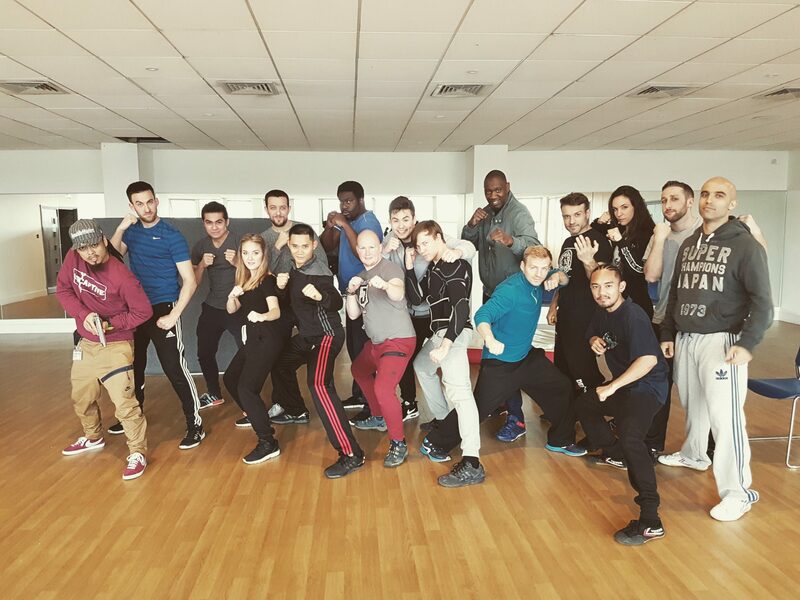 Fight choreography by Master Wong, David Cheung, George Kirby and Adrian Bronin. The Real Target stunt team rehearsing for The Real Target. 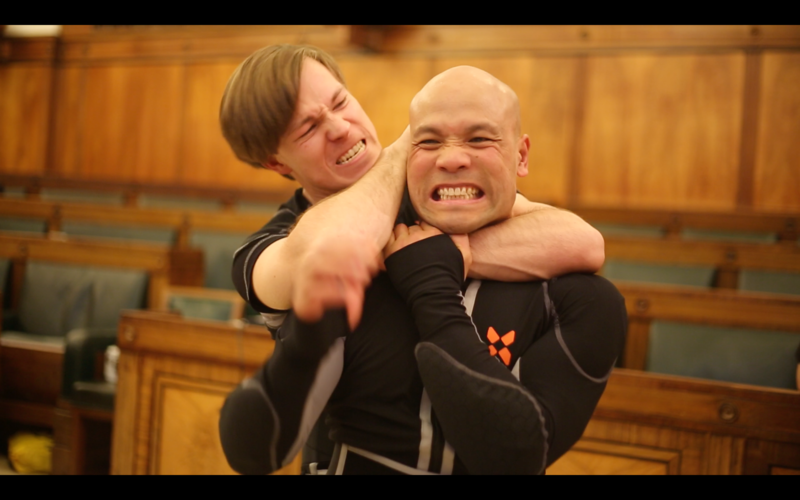 Fight choreography by Master Wong, David Cheung, George Kirby and Adrian Bronin. From left to right: Nino N Noogenesis, George Kirby, Thomas E. Jenkins (DOP) Yolanda Lynes, Harry Kirby, David Cheung, Jordan Rasta Monk Moody, Chris Cordell, Hayward Ho, Alex Bracq, Franklyn Bakker, Victor Leon, Tomas Paredes de Dios, Adrian Bronin, Natalia Espadas, Elliot Murray and Dominic Dumbaresq. Follow The Real Target’s social media for the latest action packed updates! More behind the scenes footage and action packed stunts coming soon!